Inside leg length from (approx): 72cm/28.3"
Jump into this season in style with this flattering wrap front jumpsuit. 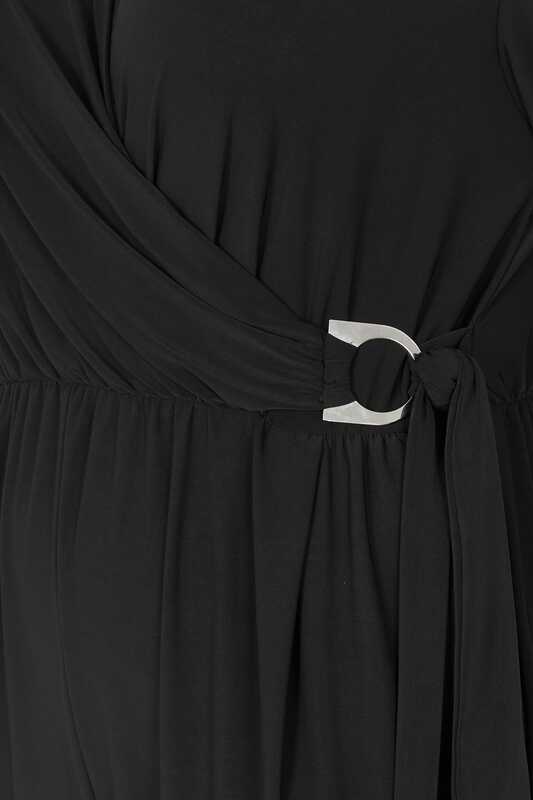 A timeless wardrobe classic, it features a D-ring fastening to the waist for an enhanced silhouette. Whether it's a romantic dinner or drinks with the girls, this jumpsuit is your go-to outfit.